missed greatly for her compassionate love. 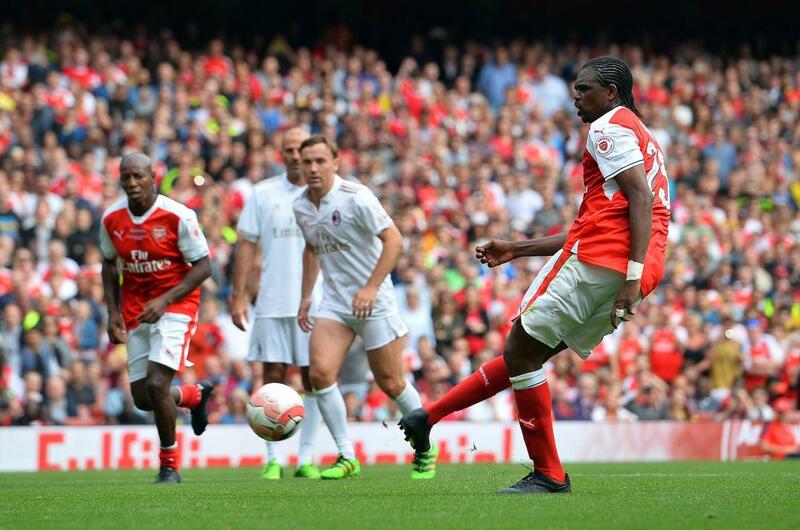 God knows best,” emotional Kanu told papilonews.com. played for Ajax Amsterdam amongst other clubs. Meanwhile, Burial arrangements are yet to be concluded as the family is still getting to grips with the shock of Mama’s demise.